Lewis Brothers homemade ice cream is made fresh daily at our shop in Provincetown, MA. We create our flavors using premium ingredients and strive to use local ingredients whenever we can. 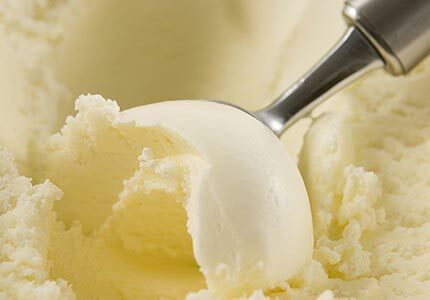 Our creamy ice cream is made to tantalize your taste buds. Add our homemade hot fudge and favorite toppings and your taste buds will be thanking you. We create our flavors daily and enjoy creating new flavors so if you are feeling creative and would like to request a flavor please fill out our flavor request form.